Benecé Events are the world of live broadcast and ephemeral events. 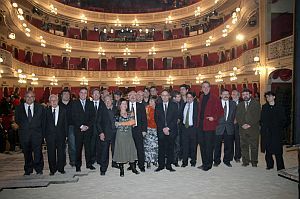 Creation and realization of the National Awards Ceremony of the Department of Culture of the Generalitat of Catalonia. 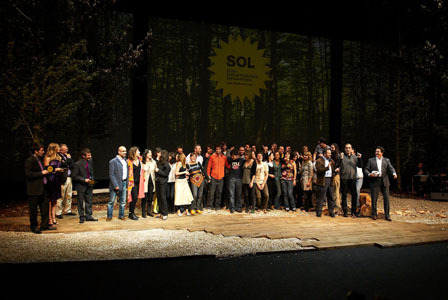 Design and production of the awards ceremony for the Spanish Association of Advertising Agencies. 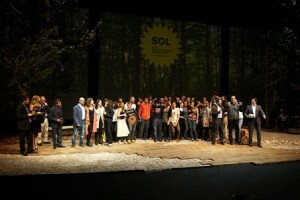 Design and audiovisual production of the Annual Convention of Caixa Catalunya. Stage management and audiovisual production of the 25th anniversary.